Ukraine is the largest country in Europe after Russia, and there are so many incredible pockets of it to explore and unearth. You might be looking to go to Ukraine, but, perhaps you want to go somewhere different to Kiev – enter Odessa from stage left! This amazing city sits on the northwestern shores of the Black Sea and is an immensely popular city among tourists. There is so much here you can experience, and Odessa is one of the best-kept secrets in Europe. 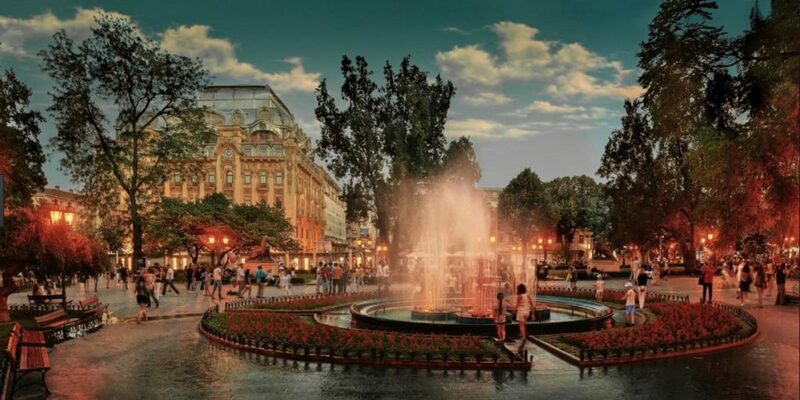 Often referred to as the Pearl of the Black Sea, Odessa is one of the most important cities in Ukraine. A gateway to the Danube Delta, this is a warm-water port just crying out for people from all across the world to discover. If you are looking for somewhere to go on your next vacation, it’s time to make sure you discover everything Odessa has to offer. The city actually began as the fourth largest city in the Russian Empire, and definitely wears a lot of its influences from this time on its sleeve. Much of the architecture and culture in Odessa is directly influenced by Russia. However, more of it feels Mediterranean due to influences from France and Italy. Nevertheless, it was once a key city in Russia and played a big role in Russian history, so Russian is the main language spoken here. 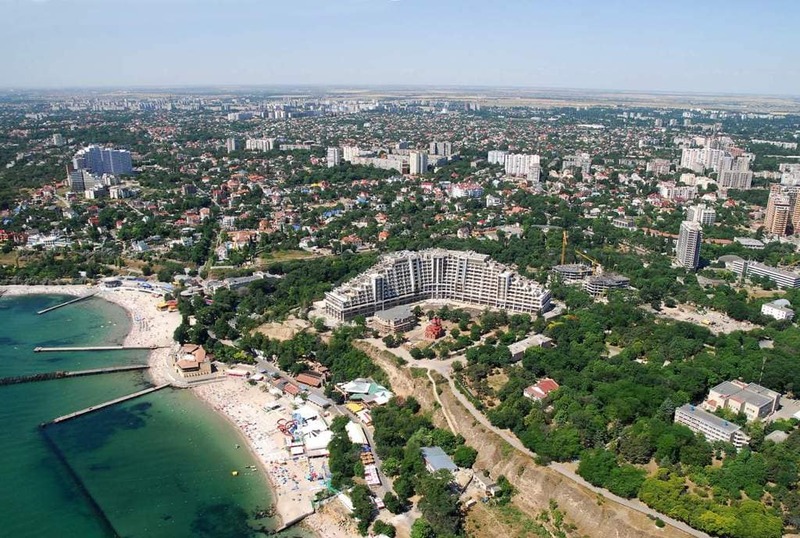 Being a coastal city, Odessa has a lot to offer in terms of those looking for a coastal vacation. The city was also an important trade route for a long time. During the revolution of 1905, there was a workers uprising spearheaded by the crew of the Russian battleship Potemkin. This event was immortalized in the famous 1925 movie Battleship Potemkin. An iconic scene in the movie takes place on the Potemkin Steps, and these have since become a tourist attraction. Being on the coast, Odessa is a city that allows you to have a beachfront experience. There is nothing better than relaxing on the hot sand and swimming in the sea to take your mind off things. There are a few beaches in Odessa, but we would recommend checking out Arkadia, the largest beach in the city. It has a huge promenade and pier, complete with loads of bars and restaurants, and the beach itself is clean, large, and lovely. The Odessa Catacombs are one of the biggest tourist attractions in the city; an underground network of tunnels that run under the city, and its surrounding regions. There are over 2,500km of limestone tunnels running beneath the city, some of them with depths of up to 100 meters! The maze is leftover from the mining days of the city and used to be used as a place to smuggle or hide. The catacombs are incredibly iconic and atmospheric, and an absolute must-see. Make sure you book a guided tour while you’re here so you can find out more about the history of them. Odessa is such a magnificent city and one that may not be an obvious spot for a vacation. But it certainly ranks up there with the best cities in Europe, and it’s definitely a place you need to visit. Discover this gem of Ukraine, and enjoy some of the great natural beauty of the Black Sea region.